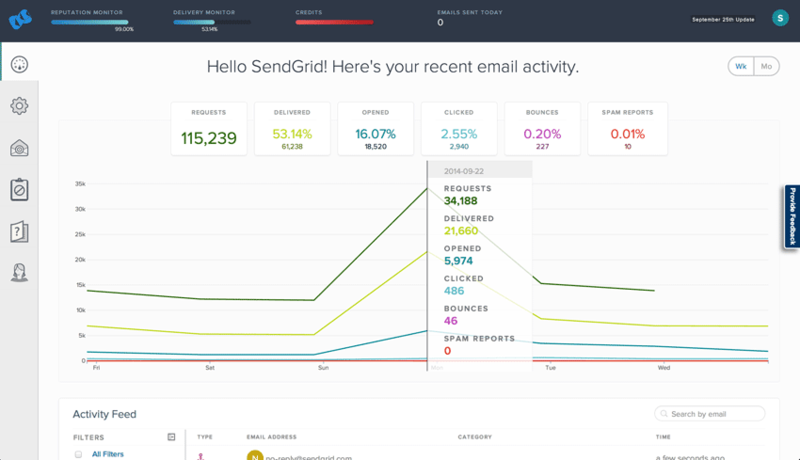 SendGrid delivers more than 100 billion emails per year, for both small and enterprise level companies including Uber, foursquare, Pinterest, Airbnb, Twilio, Spotify and Pandora. Founded in 2009, after graduating from the TechStars program, SendGrid has developed a cloud based service that solves the challenge of email delivery by delivering emails on behalf of companies. SendGrid was started by three engineers who were frustrated when their emails didn’t get delivered so they built an app for email deliverability. The concept took off. SendGrid now sends billions of emails every month and were recently named “One of the Top 16 OnDemand Cloud Computing Private Companies to Watch” because of their innovation, market potential, commercialization, stakeholder value and media buzz. 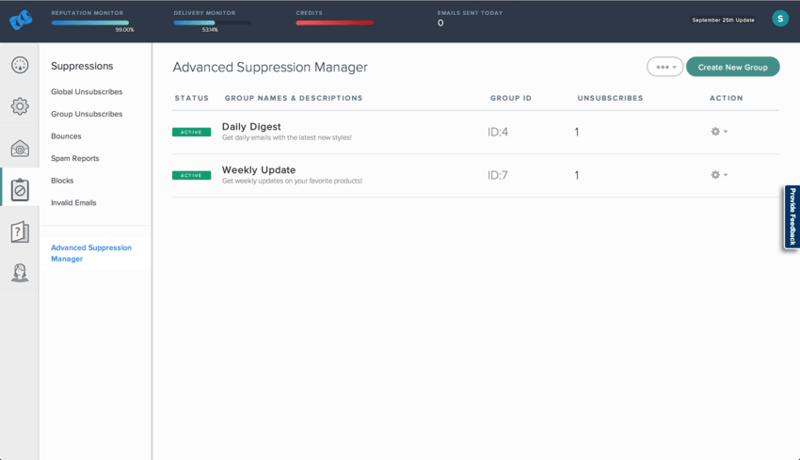 Are you looking for an SendGrid alternative for your email marketing? We listed some SendGrid alternatives. 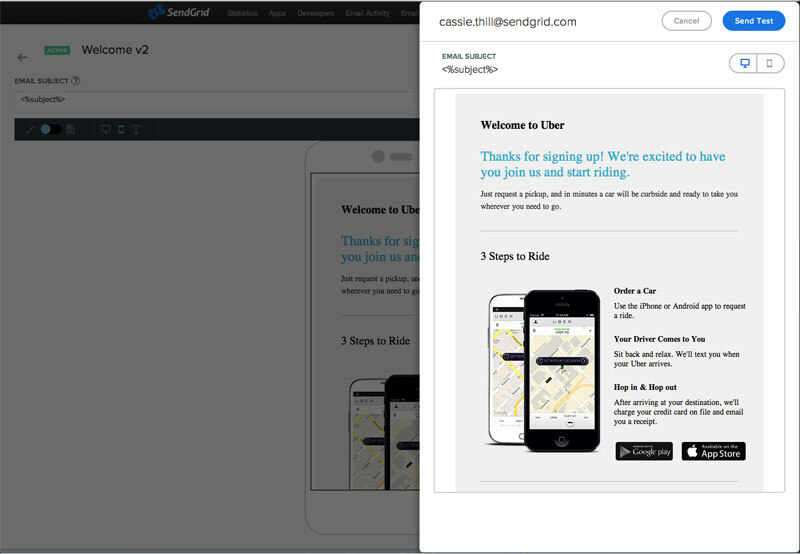 The SendGrid platform aims to improve transactional email delivery and is able to easily scale to meet a companies’ needs. 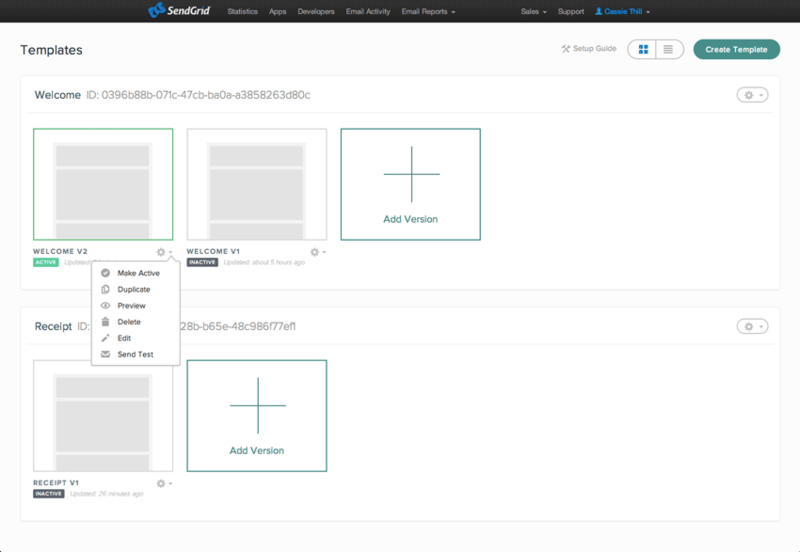 Providing flexible Web and SMTP APIs, or SMTP Relay, SendGrid can easily integrate with any cloud based email infrastructure.